The Turkish Football Federation have sacked national team head coach Mircea Lucescu with immediate effect. The federation released a statement confirming the dismissal reaving that the two sides reached an agreement to mutually terminate his contract. BREAKING – Mircea Lucescu has officially being sacked as Turkish National Team manager ?? Turkey entered a run of dismal form under the management of Lucescu playing 17 games of which seven ended in defeat, six in draws and four in victories. Under the stewardship of Lucescu Turkey failed to qualify for the 2018 World Cup and struggled in the UEFA Nations League. 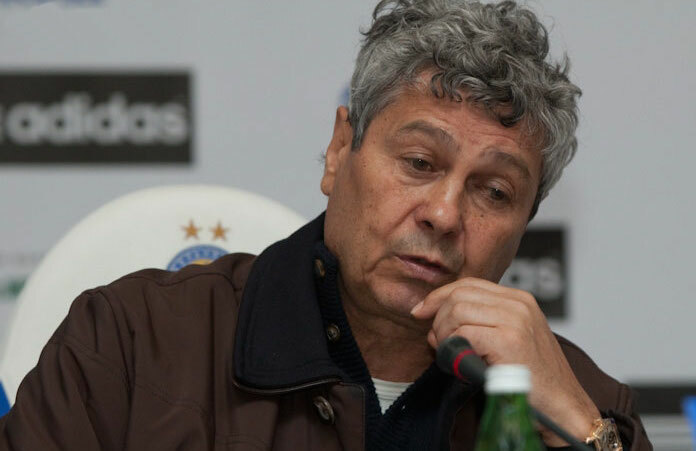 Lucescu criticized the lifting of foreign player restrictions claiming he had fewer Turkish players to pick from as a result. However, since the foreign player restrictions were introduced between 2005-15 just three players developed in Turkish academies moved to top five leagues, Arda Turan, Tuncay Sanli and Mehmet Topal. Since the lifting of the restrictions in 2015 there has been an explosion in Turkish talent moving to top five leagues. Enes Unal, Cengiz Under, Caglar Soyuncu, Okay Yokuslu, Merih Demiral, Ozan Kabak, Mehmet Zeki Celik are just a few examples. Turkish clubs have been focusing their efforts on improving the standard of player being developed in the youth system. The lifting of foreign player restrictions has created a more competitive environment for young Turks and raised the standards of the footballers being produced. Lucescu failed to make use of the new generations of talent coming through the ranks and was regularly criticised for his squad choices.